The best in the springs! Our patients say we’re the best in the springs! All of our products are TOP SHELF! Don’t know what to give that special person? Give them one of our gift certificates! We’re located off Platte Ave., in a discreet location, which ensures your privacy and makes picking up your medication convenient and stress free. 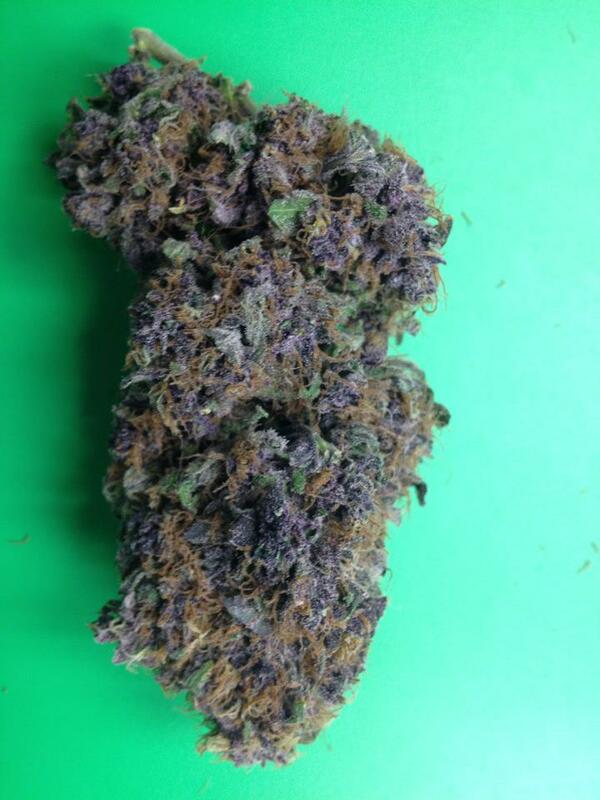 We are committed to providing you with the highest quality medical grade marijuana at reasonable prices for all patients, however, we do offer special member pricing. 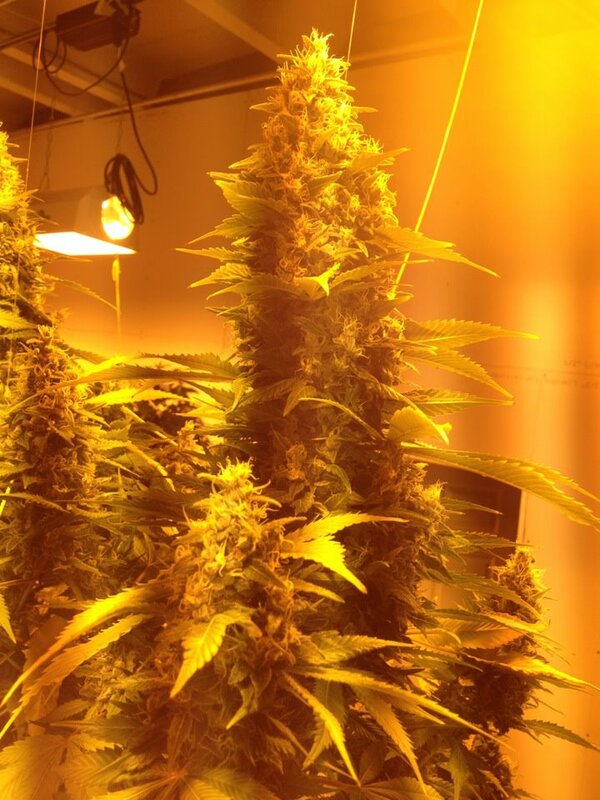 There are many member benefits; one of them being if you have a particular strain that works best for you, as a member we will do our best to make it available for you! 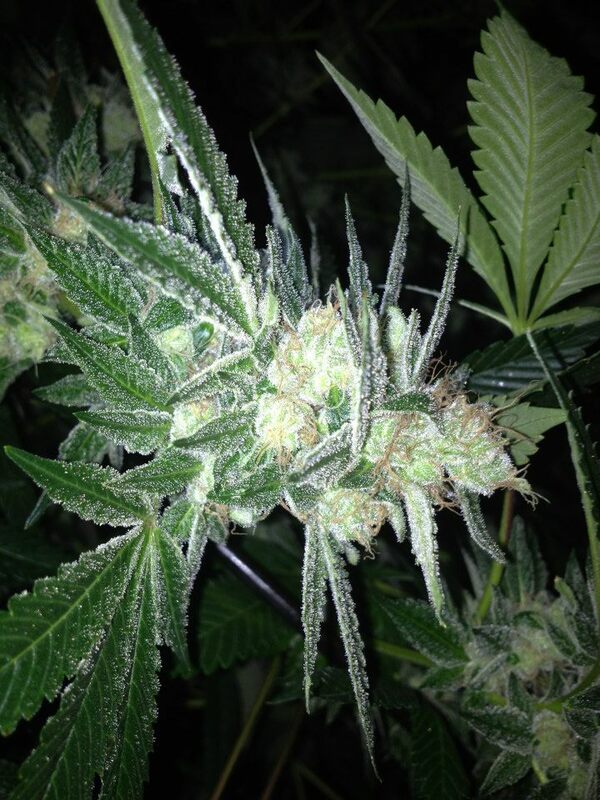 Quality, not quantity is what we are after, as higher THC levels have more of the healing properties you want. With Colorado Amendment 20 as our guide, we are able to help our patients live the quality of life they deserve. One of our staff is a Licensed Behavioral Therapist, who can compassionately provide services beyond a typical dispensary and provide an even greater healing atmosphere for you. 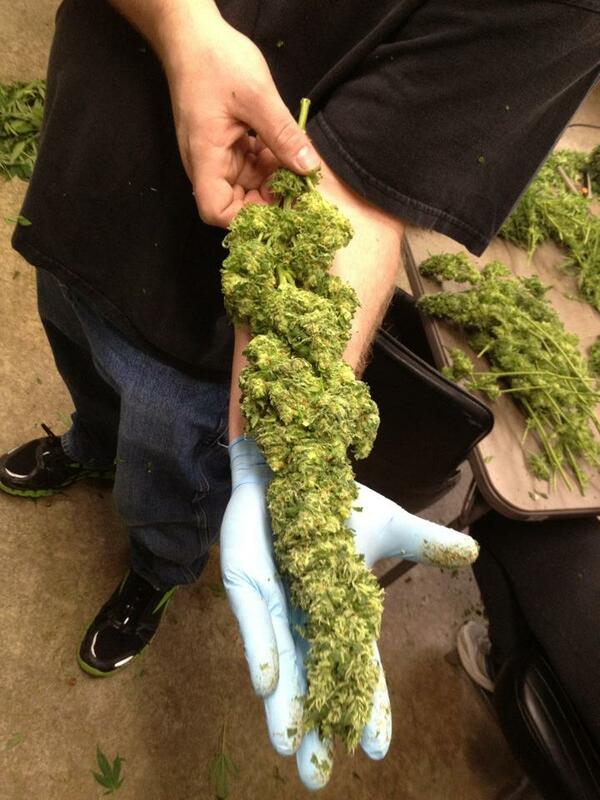 What is the Best Medical Marijuana Strain for You? Talk to one of the experts about the differences between Sativa and Indica. 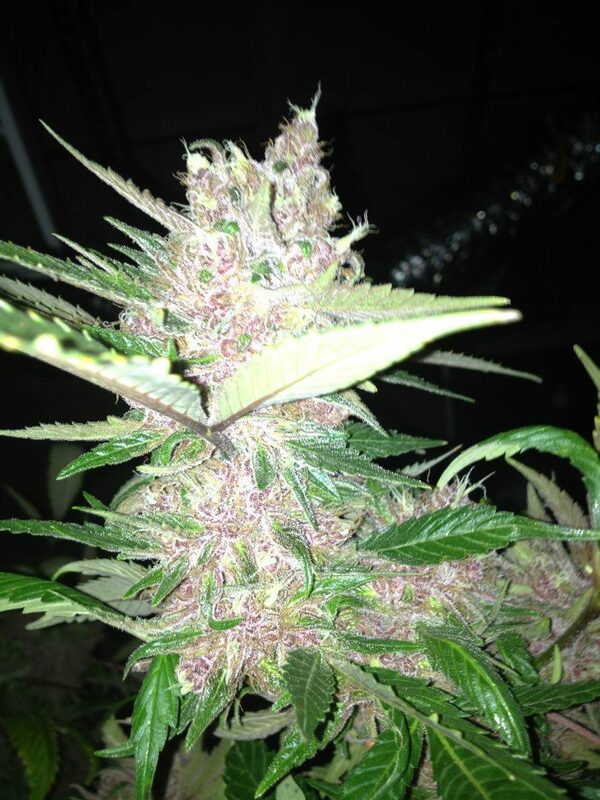 Sativa strains are more energetic, more apt to give you a sense of well-being and confidence. Sativa strains stimulate serotonin production which is a mood enhancer, and can increase the appetite, and sexual function. Caution to those with heightened anxiety or certain mental health concerns. As a rule Sativa is generally and best used during the day. Indica predominate strains are more likely to yield a sense of calm or serenity and are mainly used to relieve stress and relax. 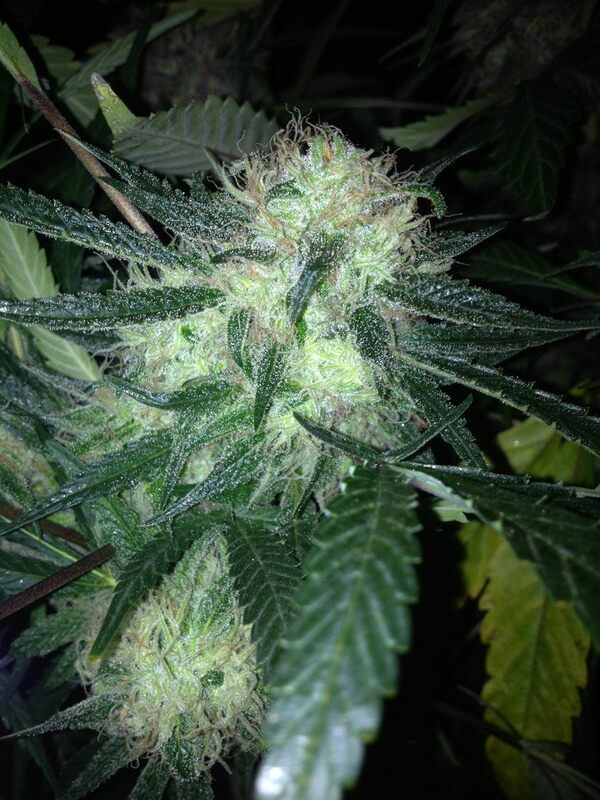 Indicas can reduce nausea for cancer patients, can stimulate the appetite, and reduce intraocular pressure. 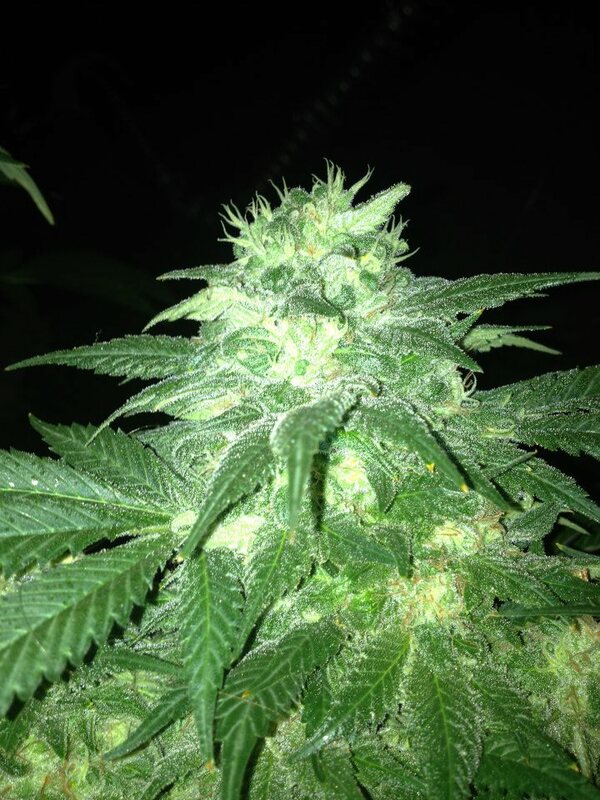 The sedative effect Indica strains are best used during non-active times during the day or in the evening.